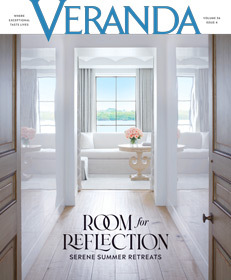 Fill in the form below to subscribe to 1 year of House Beautiful and ELLE Decor for only $12. Thats 89% OFF what others pay on the newsstand. 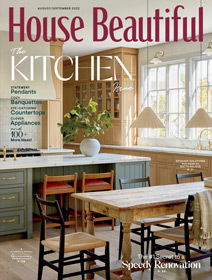 Additional US$20 for House Beautiful for shipping outside the US. All rates are in US dollars. Additional US$10 for House Beautiful for shipping to Canada. All rates are in US dollars. 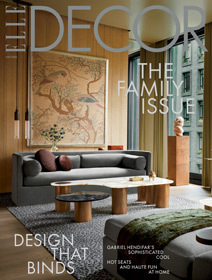 Additional US$28 for ELLE DECOR for shipping outside the US. All rates are in US dollars. Additional US$12 for ELLE DECOR for shipping to Canada. All rates are in US dollars.